Driving brand visibility today can be a big challenge. Launching a micro influencer marketing strategy is an effective way to generate top of mind awareness among coveted target audiences. Learn how we can help you build an effective influencer marketing program. Micro influencers are social media content creatives with anywhere between 5k to 100k followers.They typically generate loyal followings around specific topics of interest. Their motivation to produce brand content is driven by a desire to entertain and inform their follower audiences as well as generate value from the brand relationship. Because micro influencers are highly invested in their communities, they drive higher engagement rates (50% – 60% higher) than those of macro and celebrity influencers (profiles that have more than 100k followers on any social network). Micro influencers are also highly authentic, with more than 80% of their followers trusting their recommendations. This makes brand collaborations with micro influencers a very powerful tactic for brand activation. What is micro influencer marketing? 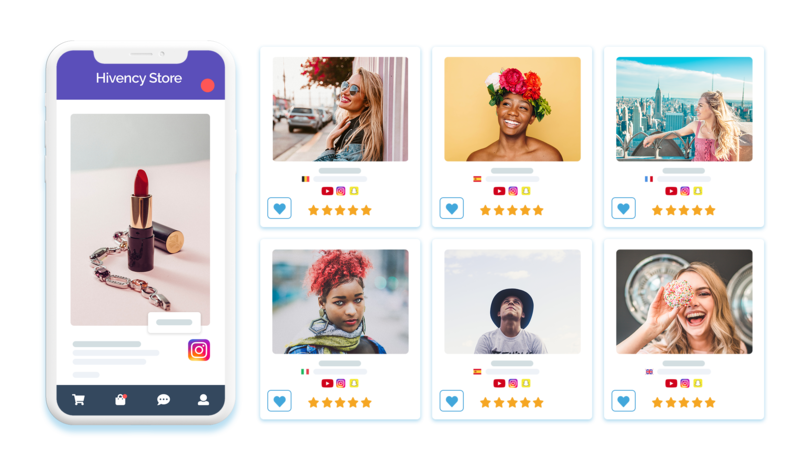 Micro influencer marketing is the engagent of content creatives (micro influencers) to post content on social networks for their followers to view, in exchange for free product offers and/or services. Product or service collaborations with brands are generally driven by mutual interest, affinity for the brand, and/or the potential collaboration perks available (exclusive access events, proximity to the brand, membership to an ambassador program, among others). For a collaboration with a micro influencer to make sense for a brand, the brand or product positioning must fit with the image of the creative and with that of his or her followers. Collaborations with micro influencers therefore require a best fit between brand and creative. Why use the Hivency platform? Manually scanning social networks for the influencers that correspond to your brand can take days to weeks. Obtaining the necessary data to analyze their profiles (follower audience data, quality score) requires dedicated technology. If sourcing and analyzing influencer profiles is time intensive, so is deciding whether they are compatible with your brand. The Hivency platform employs machine learning and artificial intelligence to scan and propose the candidates that match in 10 times less the time. Because micro influencers have important yet relatively small communities (5k to 100k), it’s important to scale the volume of collaborations to obtain maximum reach. Organizing 10’s to 100’s of collaborations at a time requires a platform that can automise the process. All marketers care about ROI. 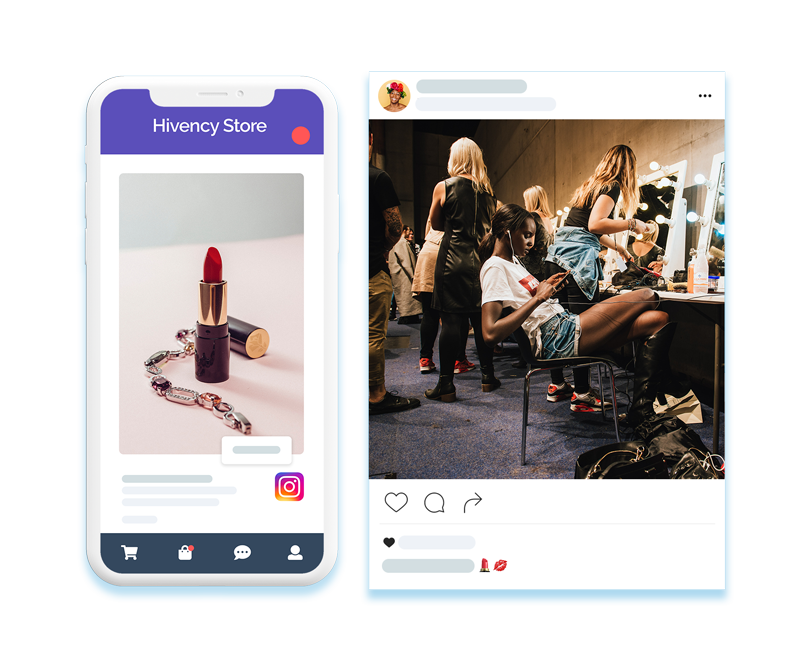 In order to concretely track the impact of your micro influencer marketing investments, it’s important to aggregate and track results through a platform. 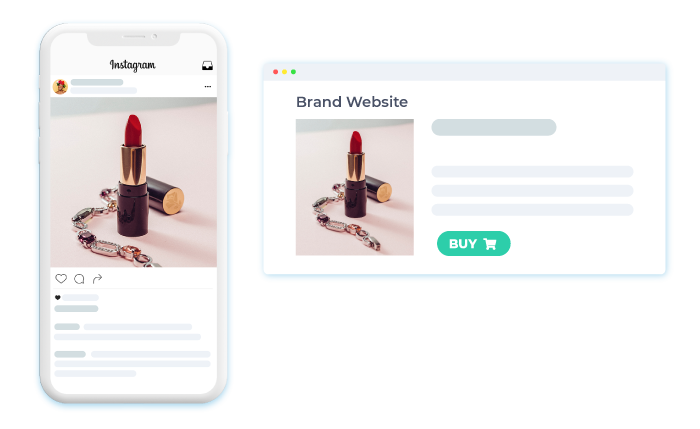 Engage micro influencers to participate in the communications strategy of a new product or service launch, or simply engage them to drive visibility for an existing brand, product or service. Coordinate micro influencer campaigns around attendance to a specific event or event sponsorship to boost visibility. Drive traffic to your site or audiences to your brick and mortar store. Mico influencer campaigns impact consumer decision-making, boosting conversion.